Chalk- Long staple Egyptian cotton is the best in the world! The 50 weight is the finest of the Mako threads and is very smooth and strong. 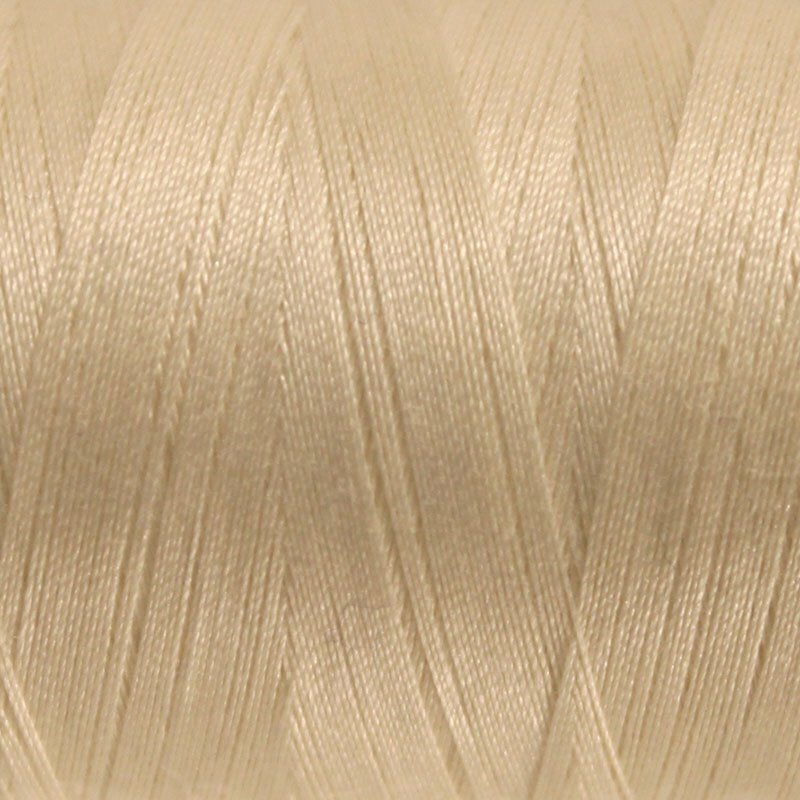 100% mercerized cotton.1421 yd spool.